Why wait until some prince charming for a diamond to happen to you. 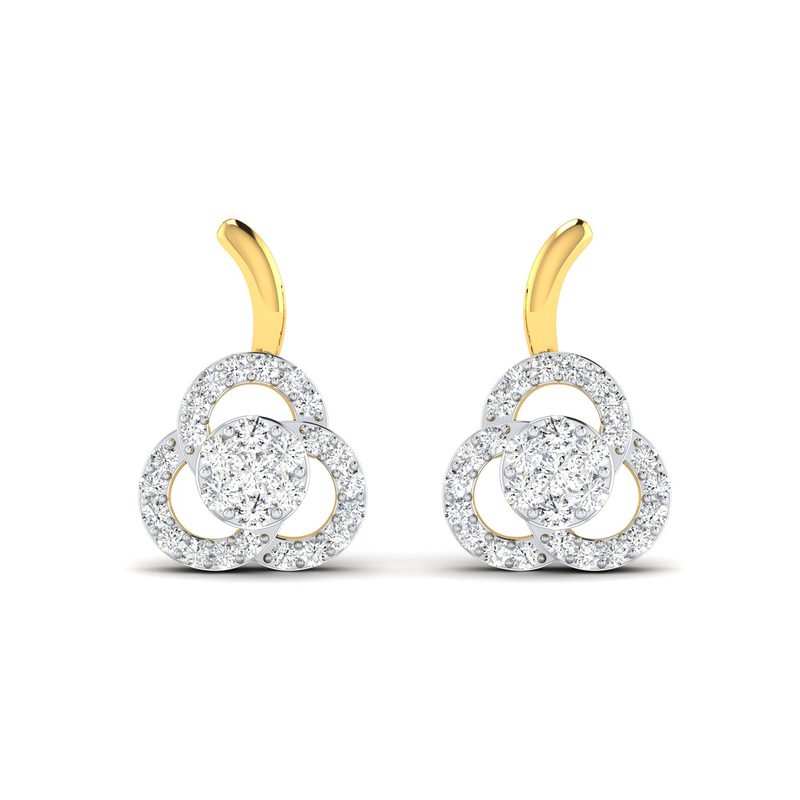 Just login to your favourite jewellery destination and gift yourself a stunning masterpiece from our Blush collection. But this Love Blossom Diamond Stud is something we highly recommend, not only because it is one of the top selling pieces here but also for its classic look and feel. Shop and shine forever!